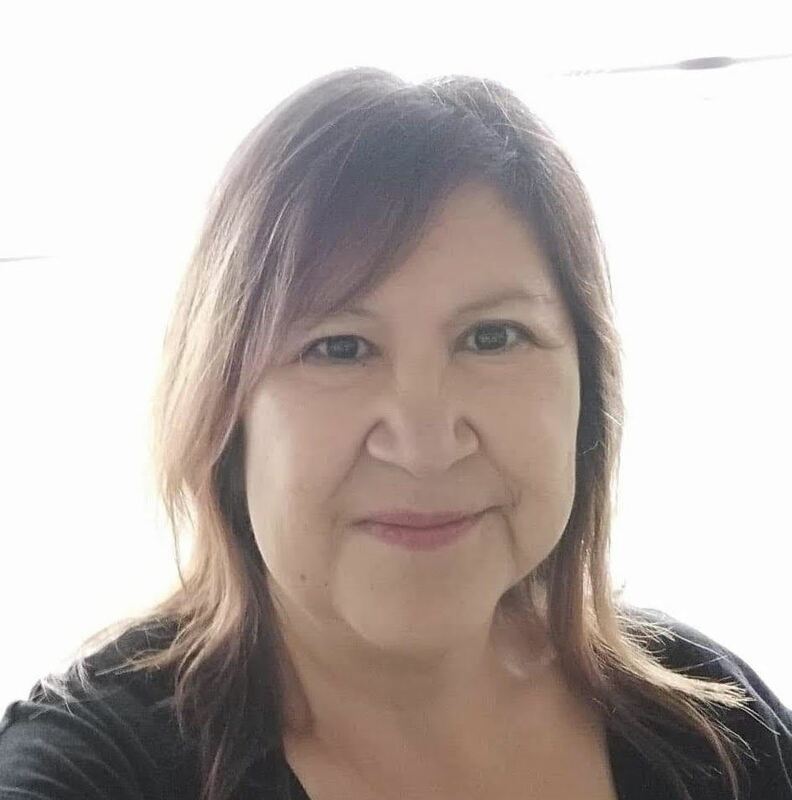 Myrle Ballard, PhD (Natural Resources & Environmental Management) is Anishinaabe and has post doc in environmental health at University of Manitoba. She is passionate about her research and advocacy on the environment and sustainable livelihoods, and raising awareness about flooding in her community. She has written technical papers, journal articles, and a documentary videographer. 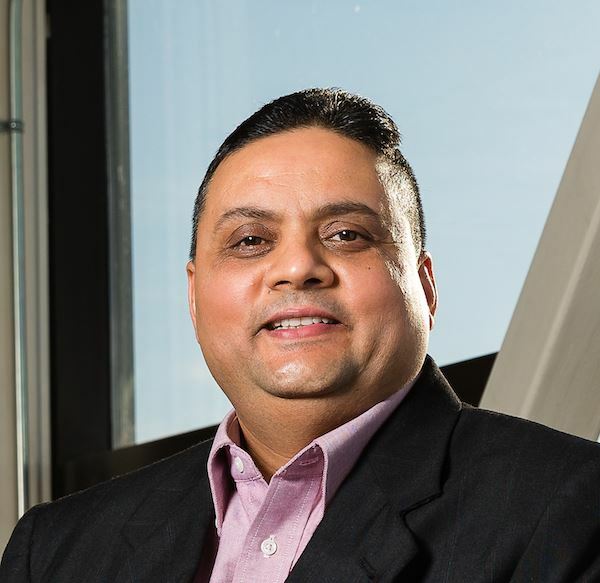 Dr. Shailesh Shukla is an associate professor in the Master of Arts in Indigenous Governance at the University of Winnipeg. Dr. Shukla's teaching and research interests range widely from indigenous knowledge systems, indigenous and traditional foods, food sovereignty, ethnoecology, participatory governance, community-based conservation, intergenerational transmission and learning within indigenous knowledge systems. 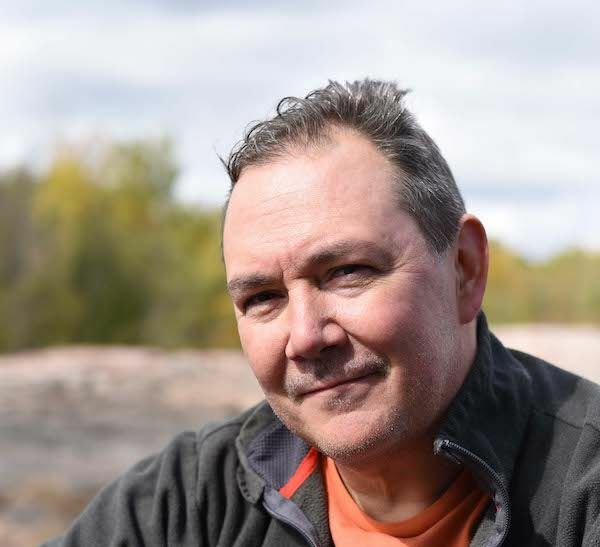 Kevin Brownlee, a Cree archaeologist and member of Kinosao Sipi Cree Nation (Norway House), is currently employed as the curator of Archaeology at the Manitoba Museum. He has archaeological experience throughout the province but is mainly interested in northern boreal forest archaeology. At an early age, Kevin discovered his love of learning about many traditional activities such as hide working, and making items from stone, bone, antler and birch bark through experimentation, replication, archaeological research and consultation with Elders. His interest in learning how First Nation people lived in the past began when he was seven years old. Over time this interest developed into a career in archaeology. The hands-on experience he developed growing up now helps him in the identification of artifacts, through experimental archaeology and consultation with Elders. While learning about the traditional activities from Elders, he was told to share the information with others. The Manitoba Museum offers an excellent opportunity for Kevin to share what he has learned. This has been achieved through creating exhibits, writing non-technical reports and collaborating with educators. Two important goals he strives for include sharing information about ancient history to Indigenous people in order to instill pride in their ancestors and a sense of belonging. Equally important is cross-cultural awareness to teach non-Indigenous people about our history. A career in archaeology and working at The Manitoba Museum provides an exceptional opportunity to achieve these goals.